J.S. Howard Electrical Co. is locally owned and operated right in the city of Sanford. 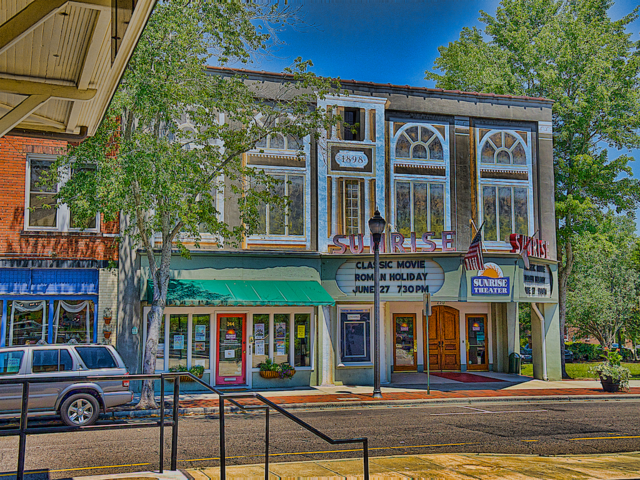 And with our location in Central NC, we serve the communities of Moore County including the town of Southern Pines. Southern Pines is the largest town or city in Moore County with an estimated population of about 14,00 and is well-known for its Historic District which features Colonial Revival architecture and the James Boyd House. Early industries in Moore county including gun manufacturing in Robbins and a carriage factory in Carthage. After the Civil War, a new industry emerged, resorts. The area’s warm weather, fresh air, and mineral springs were a huge draw for people suffering a variety of ailments or seeking a reprieve from cold, northern weather. Southern Pines and Pinehurst are remaining examples of early resorts in Moore County.